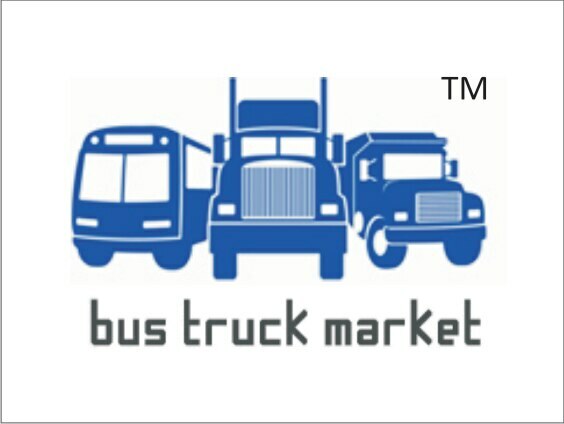 Bus Truck Market - Online portal for sale and purchase of Used commercial vehicles. 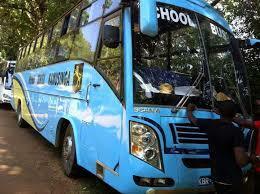 We are having all types of company branded 13 to 50 seater buses. HURRY….. All Types Buses Finance Are Also Available ... Our new app, BUS TRUCK MARKET, helps you to find best used commercial vehicles nearby you and will help you to get exact price and all details and contact information of the owner of used commercial vehicles, you are interested in! !